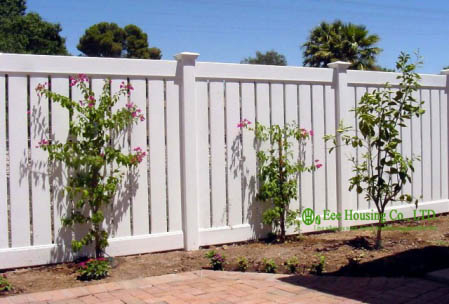 This type of fence includes slats that fit together to ensure there are no sight lines through the privacy fence. 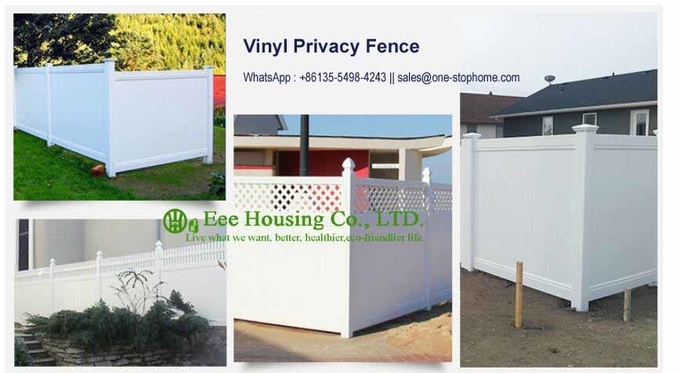 Semi-privacy fence offers mostly privacy while still allowing both airflow and light through the fence. It could be called semi-transparent and still affords good screening characteristics between neighbors or as a transition from a private space to a public space. All fence sections are pre-routed and/or pre-drilled for quick, on-site assembly.Our price per section includes posts,caps,rails,and pickets. 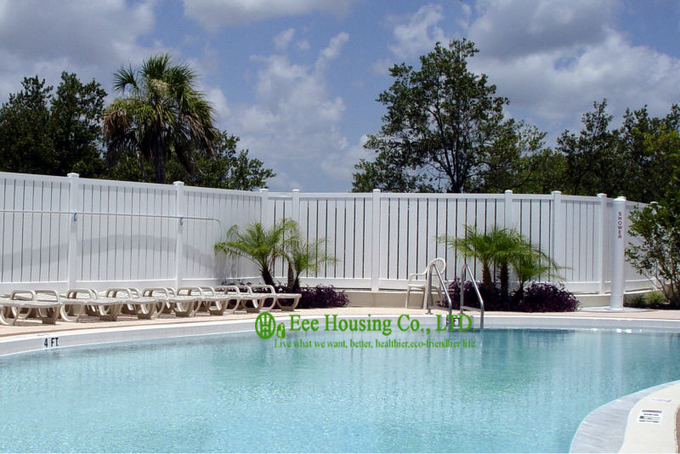 these lattice and semi-private fence designs will serve all those purposes. Save time with virtually maintenance free vinyl products that have a transferable lifetime warranty. 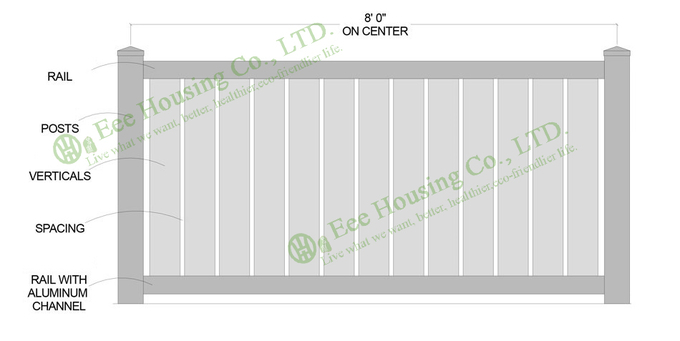 All gate perimeters fully reinforced with corrosion resistant aluminum channel so your gate will never sag. All gate posts installed with aluminum post stiffeners.